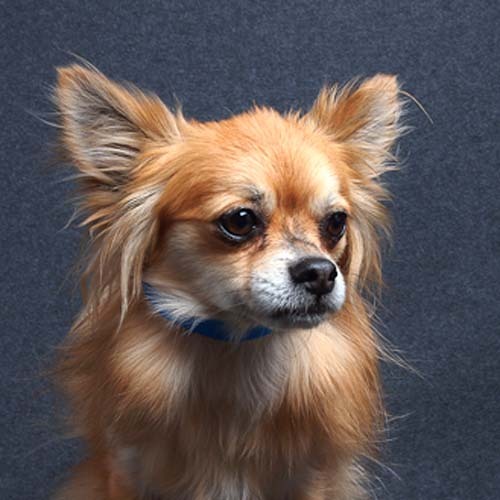 Spud is the sweetest, Pomeranian-mix that you would ever hope to meet; and his story is one of perseverance and inspiration. Spud began his life at a Midwestern puppy mill, where he was one of hundreds of puppies born for the mass sale of popular breeds. Kept in the confines of a small cage and never released to run, stretch or grow properly during the first few years of his life, Spud’s hind legs were left deformed and weakened. Walking for Spud would involve dragging his hind limbs behind him, crawling cumbersomely. Amazingly, to overcome this, Spud had taught himself to walk on his two front legs, in a full handstand, while holding his rear legs up in the air. Spring has arrived on the Front Range, and we couldn’t be more excited at Lone Tree Veterinary Medical Center! If the fresh breeze and beautiful scenery are calling you to get outside and explore, chances are your dog feels the same. What better way to celebrate the arrival of this delightful season than with an invigorating walk with your best pal? Like us, our pets’ bodies are built to move. Pets and people alike can experience lethargy, depression, and other serious health issues when regular exercise and fresh air are neglected. 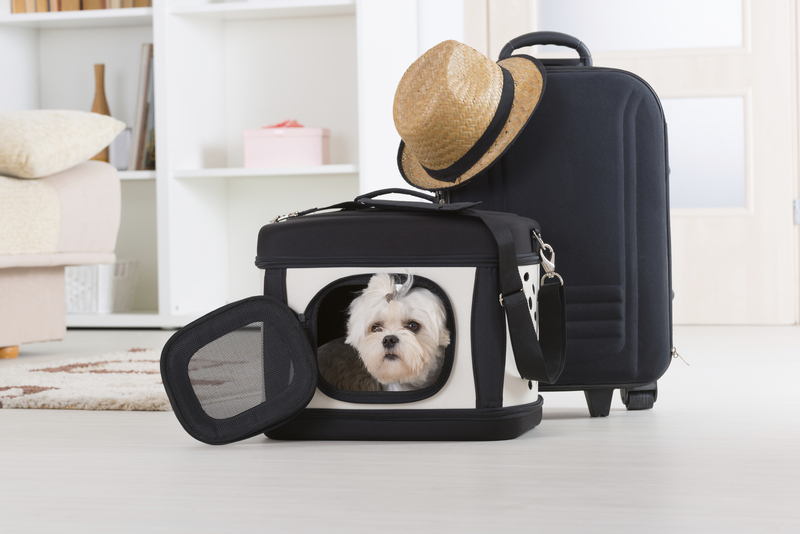 Spring and summer is travel season for many families. Whether you plan on heading to the mountains, the beach, or just a quick trip to visit the Midwestern in-laws, travel brings with it the opportunity for adventure and the chance to break from the routine of daily life. 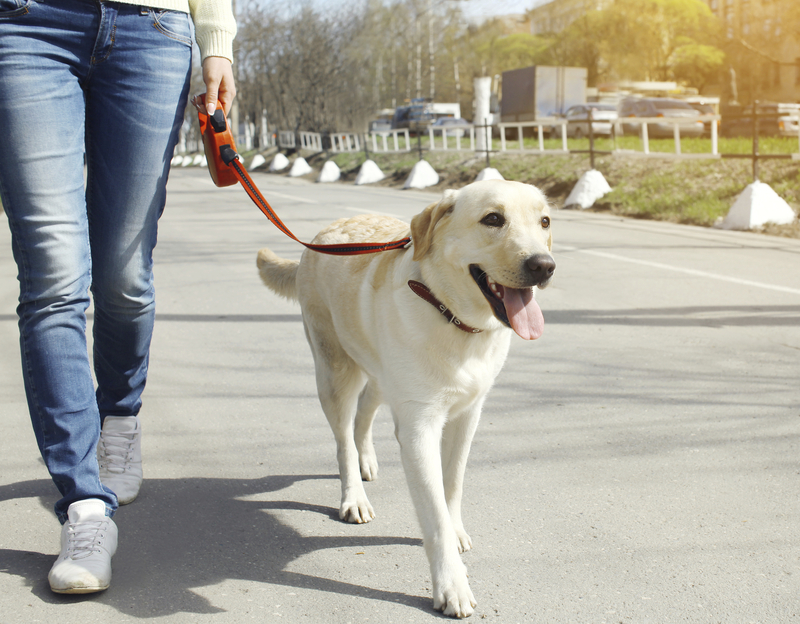 We’ve all been there; it’s a beautiful spring day, the snow has finally melted, the flowers are in bloom, and you can’t wait to get out and walk your dog. 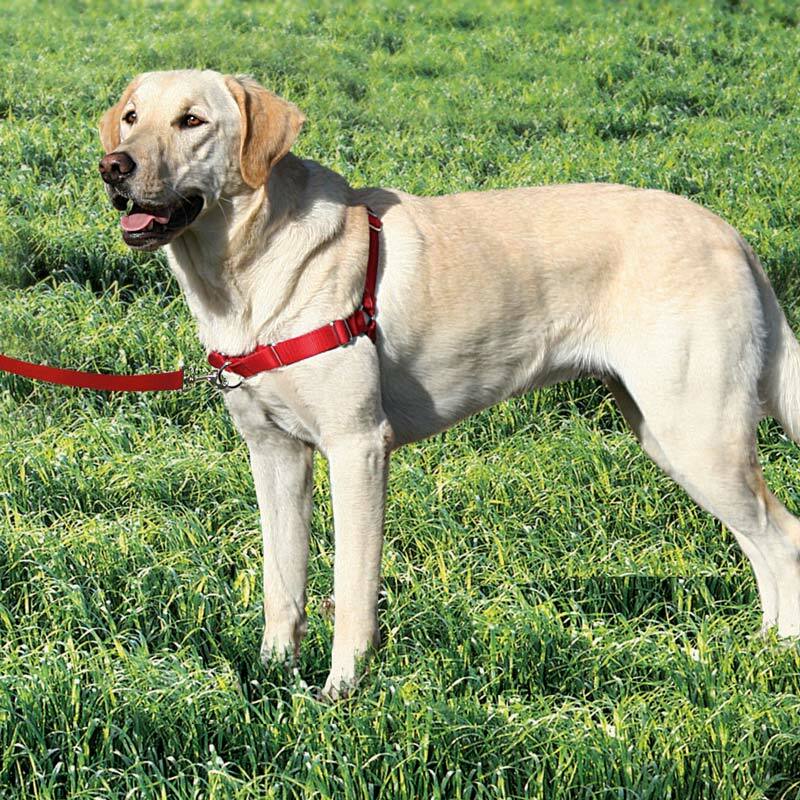 Unfortunately, trouble begins almost the minute you attach your pup’s leash to her collar. Your normally calm, well-mannered pooch is as excited to get outdoors as you are, and she immediately lurches away from you, nearly dislocating your shoulder in an attempt to investigate a particularly enticing aroma, only to be pulled back by you again and again. 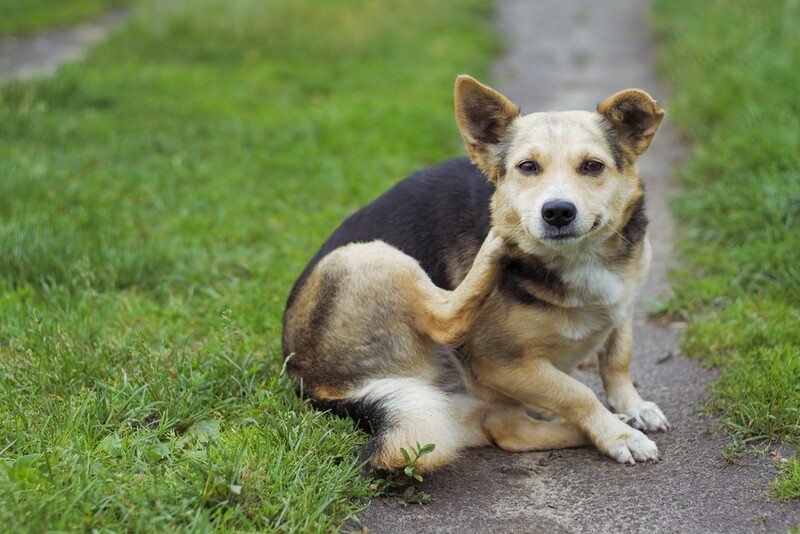 Each year in the United States, 83% of pet dogs and 91% of pet cats are spayed or neutered. 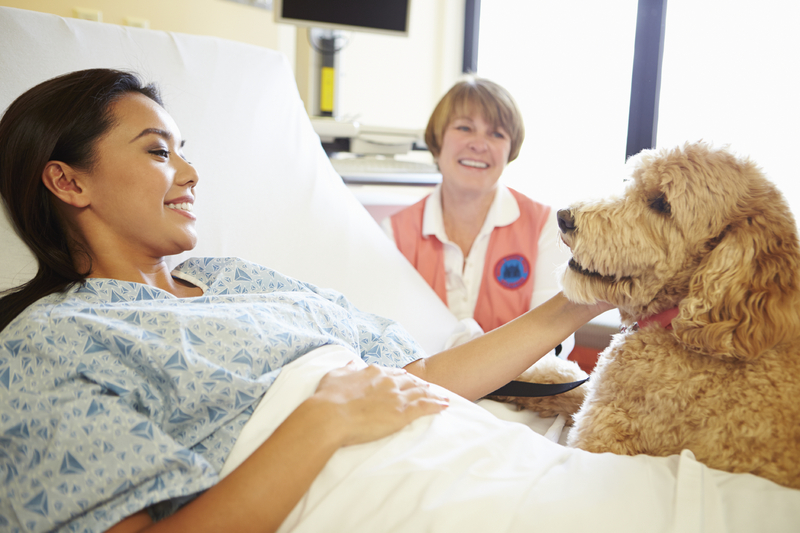 Having your pet “fixed” has many advantages; besides reducing pet overpopulation, spaying and neutering can reduce the risk of certain cancers and ameliorate behavioral problems in many cases. 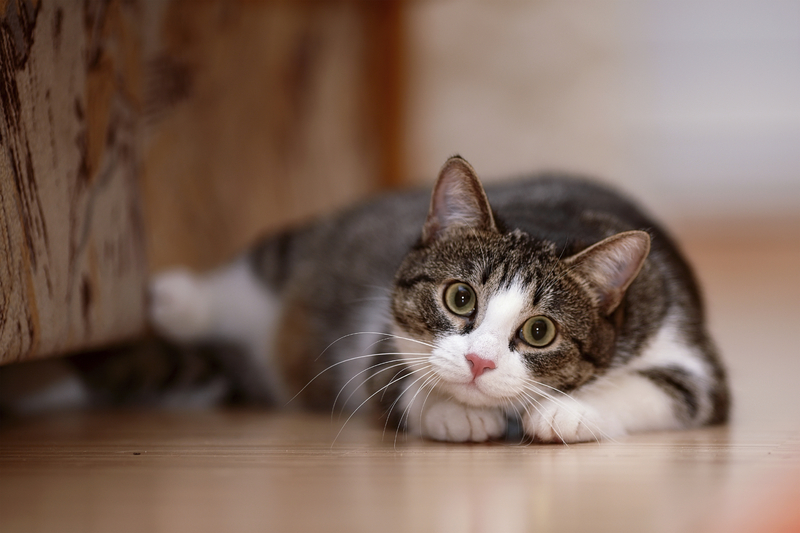 While both spaying and neutering are surgical procedures, neutering is relatively simple and straightforward. A traditional spay, however, where the entire reproductive system is removed from the body through an incision in the abdomen, is considered major abdominal surgery. It’s that time of year again. The Chinook winds are blowing and bringing with them the warm air of spring. While this warm air provides welcome relief from our bone-chilling winters, the green leaves, flowers, and grasses it brings with its warmth spell creates misery for spring allergy sufferers. The word “dog” conjures up a certain set of imagery for most of us: the friendly face and wagging tail that greet us at the door after a long day’s work; the childhood pet that romped with us in the yard; the furry friend who snuggles with us on the couch or in our beds each night. The dog of yesteryear, however, was none of the above, or not exclusively, at least. There was a time in the not-too-distant past that it would have been unthinkable to allow Fido to jump up on the bed, much less come into the house at all. The evolution of humans and dogs are intertwined, and this interconnectedness is based on thousands of years of working together, side by side.